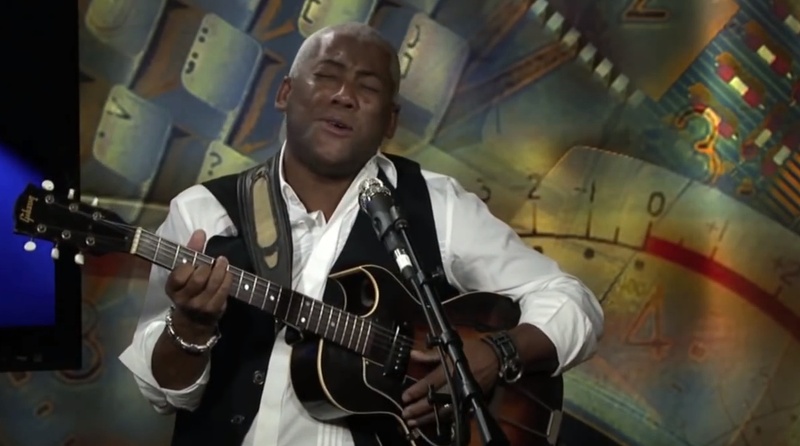 After posting TJ Taotua from New Zealand over the weekend, it seems only fitting to post a video of Jonathan Butler, renowned jazz singer and guitarist from South Africa. His song, “Falling in Love with Jesus” is a simple reminder that Christ must be our first love. Some of the song stylings of Taotua have obviously been influenced by Butler. If you like this version by Butler, check out YouTube for the same song presented by Taotua–I think you will like them both! This entry was posted in Video and tagged Falling in Love with Jesus, Jonathan Butler, smooth jazz, South Africa musician.